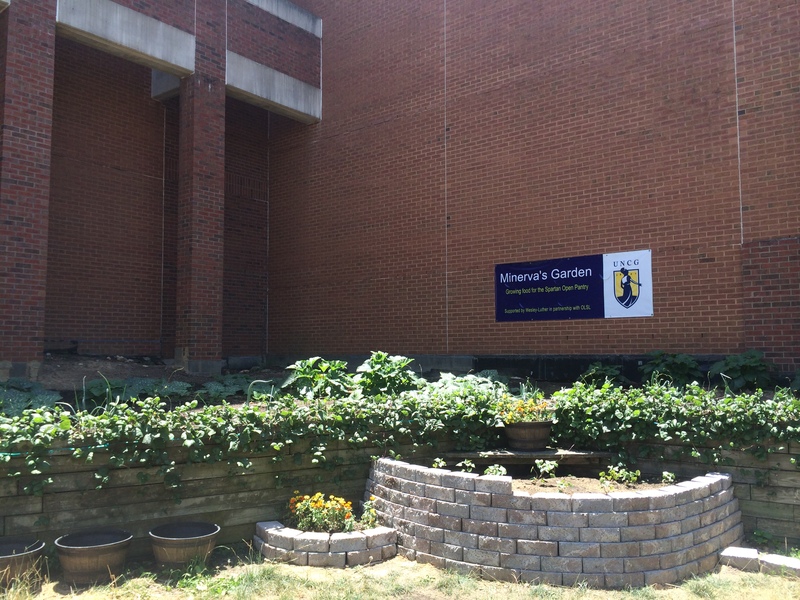 Minerva’s Garden behind the ACM is coming in strong! Fresh veggies harvested from the garden will help supply the Spartan Open Pantry. Great job by Wesley-Luther in partnership with UNCG’s Office of Leadership and Service Learning!